Blending realism with gothic horror, poetry with prose, The Raven’s Tale travels through the Southern mansions, cemeteries, and dark psychological corridors that transformed a troubled yet brilliant teenage boy into the legendary Edgar Allan Poe. Want to get lost in the mind of Poe? 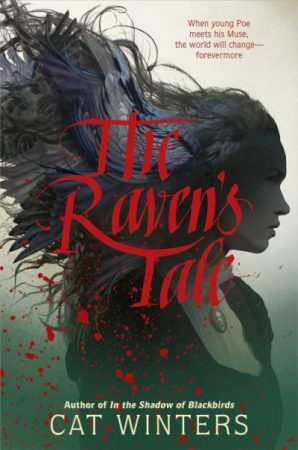 Indulge and pick up a copy of The Raven’s Tale when it hits shelves on April 16! But first, take a look inside!